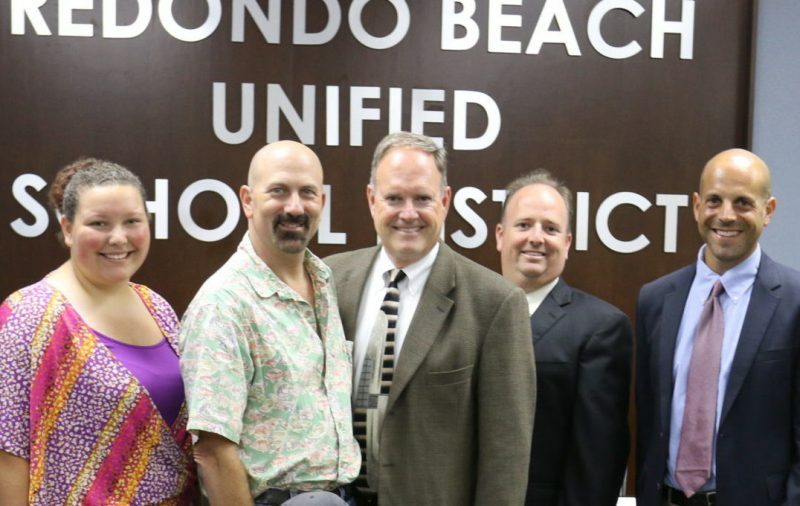 The Redondo Beach Unified School District’s Board of Education has directed district staff to explore withdrawing from the Redondo Beach City Charter. Should the district elect to sever itself from the City Charter, it would effectively complete a separation between the two bodies that seems to exist in all but a select few situations. The school district is currently managed under Article XVI of the City Charter. Article XVI primarily deals with regulations for school board officers elections, vacancies and term limits, save for two items that outline the powers of the school board; and authorize the district with jurisdiction over Redondo’s schools. It is effectively autonomous, however, as the city has no say in district matters. The idea, Serkin said, has been percolating in his mind over the last few months, and is related, in part, to election-related issues that the City of Redondo Beach may be exempt from from due to its status as a Charter City. Serkin also named concerns that school board member requirements may have to adhere to the City Council guidelines, forcing one member to come from each of Redondo’s five districts. That may be an empty worry however, as Sec. 16.1 of the City Charter codifies that school board members are elected at-large from throughout Redondo Beach. Though Serkin noted that term limits “are not on [his] radar,” they may be another significant issue; separating the district from the City Charter may potentially allow for School Board members to serve more than two terms. The item is scheduled to come back at the school board’s July meeting.